There’s no reason to be stuck at your desk anymore! Stay in the loop wherever you go with free Redbooth apps for your iPhone, iPad, Android, and even Apple TV. The desktop application was designed to let you work efficiently, free from distractions that come with having browser tabs and windows open. 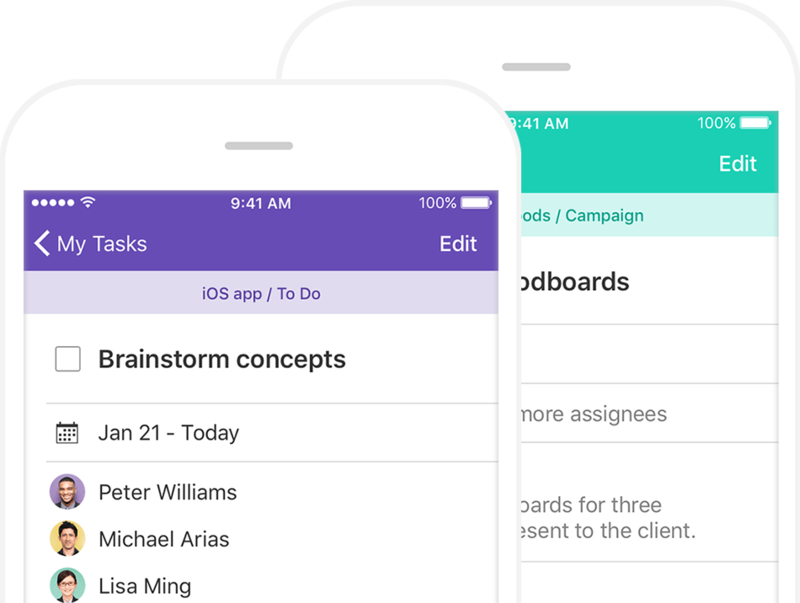 Now you can focus on better communication and collaboration. Integrate with your favorite apps. 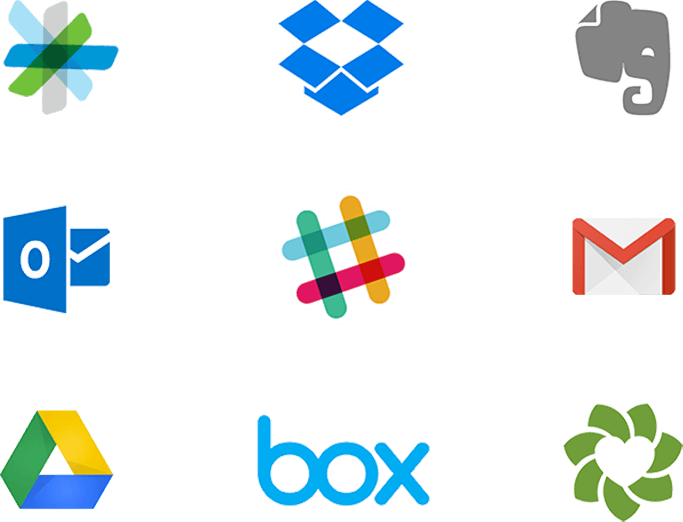 Do you love Slack, Outlook, Box, Dropbox, Cisco Spark, and more? Seamlessly integrate with Redbooth integrations or use our open API to connect custom apps you build in-house. 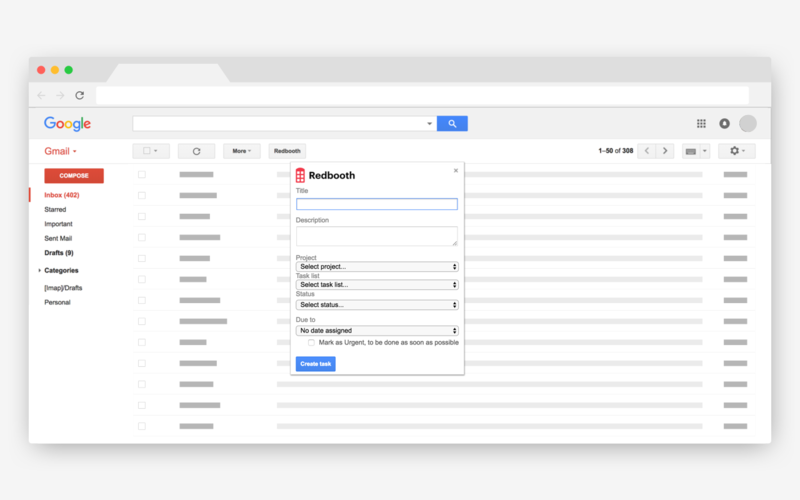 Redbooth for Gmail: Supercharge your inbox with collaboration by easily converting emails into tasks. Redbooth for Chrome: Manage your projects from Chrome, create tasks and review your dashboard in real-time. As a creative design studio, our work is inherently collaborative. 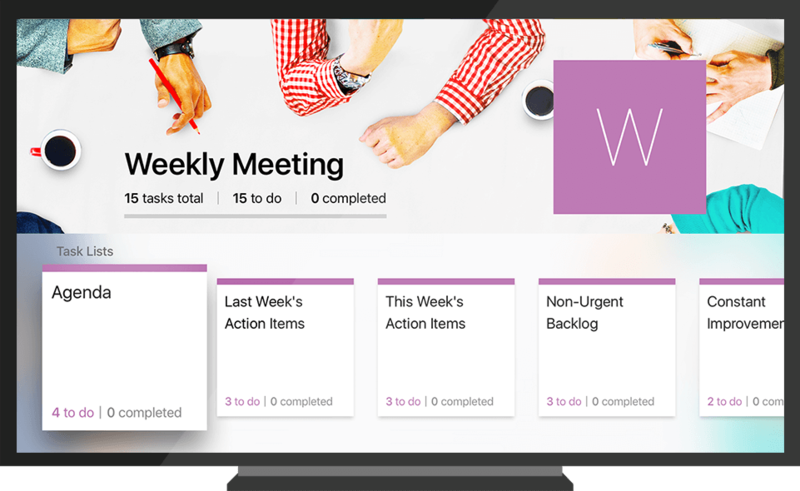 We used Basecamp in the past and it actually hindered collaboration. 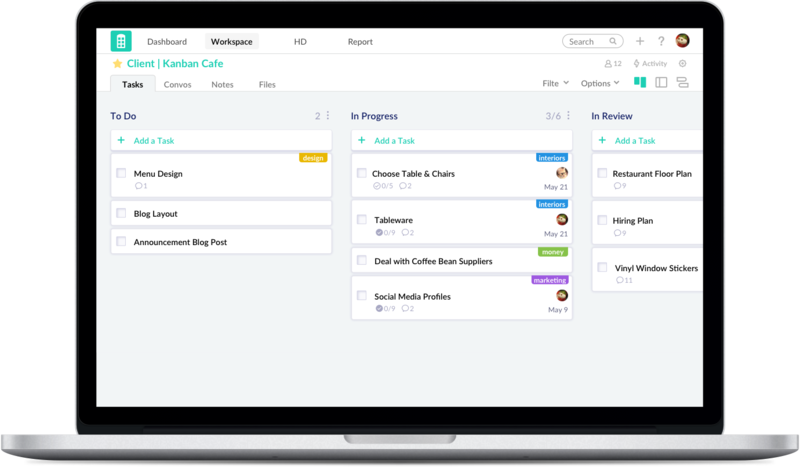 With Redbooth, our productivity and clarity on collaborative work has increased tenfold.